Are you feeling stuck in your current career? Dreaming of making the move to more fulfilling work? I totally understand. Throughout my career, I’ve made several career changes. I’ve worked in retail management, HR and now resume writing. In fact, I’m currently embarking on yet another career (albeit this time it’s a second career) as a professional artist. Each of these moves enriched my life and I’m glad I made each one. But I’ve also seen many people make career moves that didn’t work out, and over the years, I’ve observed some common errors that led to these mistakes. I’m sharing them now to help you decide whether a career change would be the right move for you. 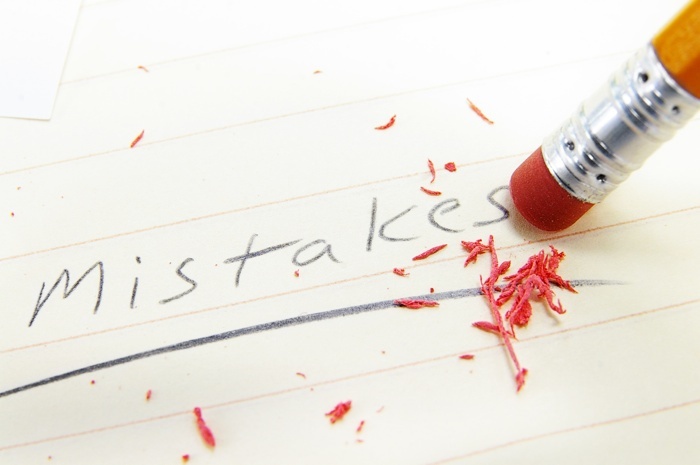 Here are the top 5 mistakes I’ve witnessed over the years. It’s important to ask yourself whether it’s your job that you hate, or your career. Too often people mix the two up, and wind up changing careers when all they really needed to do was to change jobs. If you’re not sure, ask yourself whether there is other work in your field that you would enjoy. Amanda was a client of mine who was frustrated in her marketing role and felt sales would be more suited to her outgoing personality. But upon further reflection, she realized that she didn’t dislike marketing – she just disliked it within the context of her current environment (a small company where she worked alone). Amanda took her expertise to a large agency, where she thrived on the daily interactions with clients and creative teamwork. So if you’re very unhappy in your current work, ask yourself exactly what is making you unhappy. It may be that a job change is all you need. Do you remember your first crush? Can you recall how wonderful you thought that person was? How perfect in every way? How just thinking about them would make you sigh with a kind of painful pleasure? Dreaming of a career change can be a bit like that – the new career seems perfect. Especially when compared to what you do now. Adam was a client who made a career change from administrative work to a role within a music management company. He loved music and thought artist management would be glamorous and exciting. But he soon learned that the job involved very little glamour and lots and lots of hard work, much of it just as mundane as the admin work he had left behind. Adam’s story is a reminder to be realistic about your target career. Talking to people who work in the field is a good way to truly understand what day-to-day life will be like. Let’s be realistic. Making a career change usually means taking a pay cut. You do not have the qualifications and experience to command a high salary and it will probably take several years to get your salary back to its current level. This means that, when considering a career change, you must plan ahead financially. Find ways to reduce your overheads, save extra money in advance of the move, or consider taking a second job. Pre-planning in this way will make the change much less stressful. On a similar note, it’s important to be realistic about other aspects of this change. The process of looking for a job in your target field will probably be a long and challenging one. Many people give up after just a month or two, but the reality is that a career change job search can take a year or more. And when you do find a new job, it’s likely you’ll be starting at or near the bottom of your new profession, no matter how successful you’ve been in your current career. This drop in status can be hard to accept. You’ll have a lot to learn and must be prepared for the hard work that goes with that. If none of this has put you off, you may have what it takes to make a change! It’s tough to make a career change, and virtually impossible if your heart’s not in it. Therefore, it must be your decision. Never make a change because someone else thinks you should. Your parents/spouse/friends/family members don’t have to live with the new career – you do. On a related note, I’ve seen people change careers because someone else they know is successful in their new field. Just because your best friend loves nursing and is good at it, that doesn’t mean you will be. Choose something that suits your skills, your personality, and your experiences – not someone else’s. Many people make successful career changes and find happiness in their new roles. If you ask yourself some tough questions and answer honestly, you can be one of them. And if nothing in this article has put you off making a career change, congratulations – you’re ready! 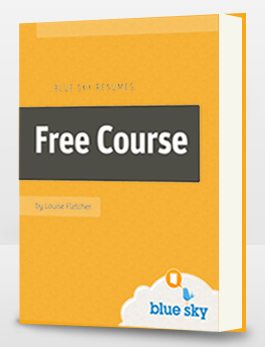 Be sure to check out our free email course which is called The Five Secrets of a Successful Career Change and good luck!